28 year old Jason Mercier collected his third World Series of Poker bracelet in the wee hours of Thursday morning. The American poker pro outlasted a field of 550, defeating UK poker pro Simon Deadman in heads-up to win the 2015 WSOP $5,000 No Limit Holdem Six-Max Event #32. Mercier added $633,357 to his new live tournament career total of $14,514,720. 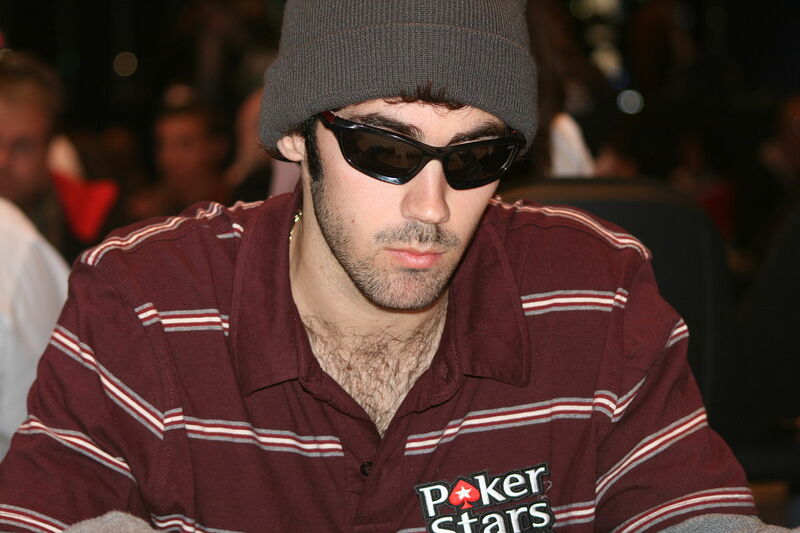 Hailing from Fort Lauderdale, FL, Jason Mercier is considered one of the world’s top tournament players. He scooped his first 2 WSOP bracelets in 2009 and 2011. The first came from a $1,500 Pot Limit Omaha 6-Max event worth $237,415. The second was awarded for a similar, but higher priced event, $5,000 PLO 6-Max, paying $619,575. 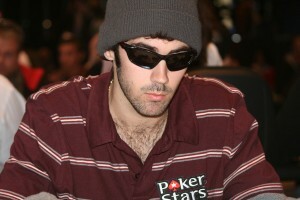 Jason Mercier is also the proud recipient of 2 EPT Titles, both in 2008. He started by taking down the EPT San Remo Main Event for €869,000 ($1,372,893), then finished up with another win at the EPT Barcelona Main event, worth €227,800 ($324,946). Mercier entered Event #32 of the 2015 WSOP, along with 549 other competitors. By the end of Day 1, his eventual heads-up opponent, Simon Deadman, lead the field, while Mercier wasn’t even listed among the higher stacks of the day. By Day 2, it was James Obst out in front with 1.917mm, Deadman behind him with 1.037 and Mercier barely on the list at 328k. Jason Mercier came back with a vengeance on Day 3, opening the final table with three consecutive eliminations. He started by ousting James Obst in 6th ($78,428) on a miracle river card that completed an Ace-high straight to best Obst’s trio of Queens. Next, Jason took out Igor Dubinskyy in 5th ($111,672) with a set of Jacks. Shortly after, Dario Sammartino (4th, 163,604) fell victim to Mercier when the American paired 10’s on the turn. 3-way action lasted for nearly two hours before Simon Deadman completed the task of eliminating Mike Gorodinsky in 3rd ($246,867) to bring about heads-up play between Mercier and Deadman. Jason Mercier held a slight advantage at the start, up 7.43mm to his British foe’s 6.325mm. The American continued to build upon that lead for the next hour until the final hand was dealt. From the button, Jason Mercier raised 240k, and Deadman shot back with a 720k 3-bet. After requesting a count, Mercier shipped his stack. Deadman hesitated, told Jason he had Kx Qx underneath, then made the call. Mercier tabled 6♠ 6♣, and Deadman’s revelation proved true as he turned over K♣ Q♣. The flop came down J♠ 4♠ 10♦, and while Mercier still had the lead, Simon’s out were greatly increased. Unfortunately for the British poker pro, the 7♥ turn was a dud, and the 4♦ river was no better. Simon Deadman finished 2nd for a respectable payday of $391,446. Jason Mercier was the hero of the day, collecting the 1st place prize of $633,357 and his third WSOP bracelet; the first derived from a No Limit Holdem event.